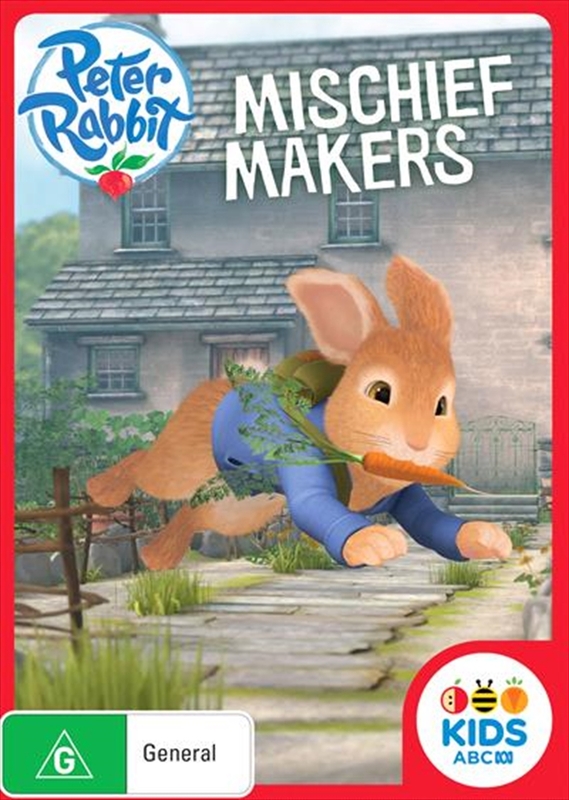 Peter Rabbit is a dynamic re-imagining of Beatrix Potter's timeless children's classic. Follow our hero, Peter: a brave, mischievous, impulsive and resilient little rabbit as he encounters real dangers, overcomes obstacles and outsmarts predators, all while finding fun and excitement in the most unexpected places. Peter is a charismatic and clever rabbit who desperately wishes to grow up to be just like his late father. He has big paws to fill. Armed with his dad's Journal (a guide to everything you need to be a good rabbit) and with the support of his two best friends, Benjamin and Lily, Peter is off to make his own mark in the world. Set in Potter's beloved English Lake District, Peter's world is the real natural world - majestic and beautiful - where behind every tree and rock there is a surprise to discover and where dangers (be it a sneaky fox or a bad-tempered badger) lurk around every corner.